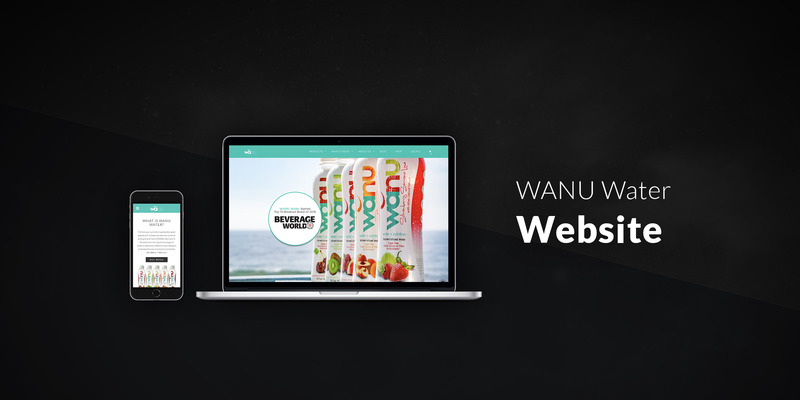 I was approached by WANU Water to redesign their website using a purchased WordPress theme. I provided guidance on information architecture. I also stripped out the theme’s design and styled it appropriately to support their brand. I built their store to allow for online sales using Woocommerce and payments via Amazon, and popular credit cards.